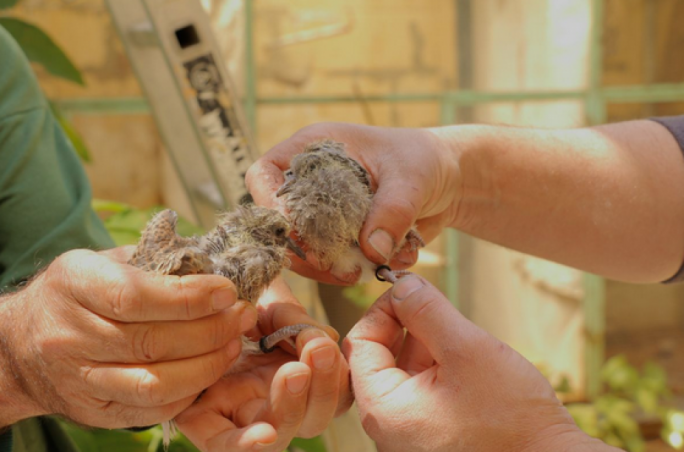 Wied il-Għasel - the valley that inspired hundreds of local artists - will finally be getting a well deserved clean up. 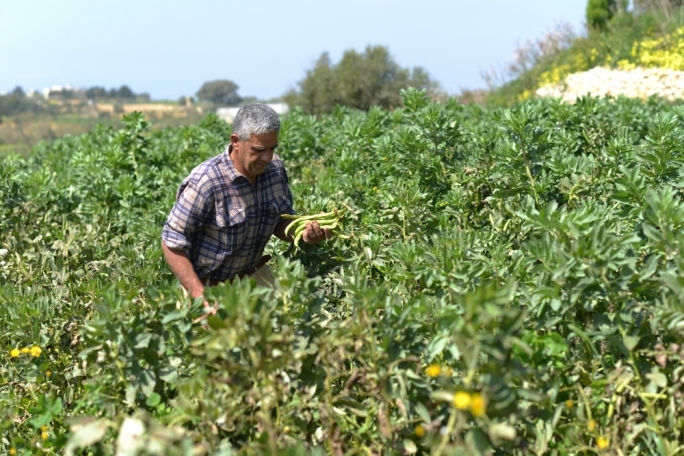 The Planning Authority’s Planning Commission approved the renewal of a development permission which proposed the upgrading of one of Malta’s most iconic valleys. 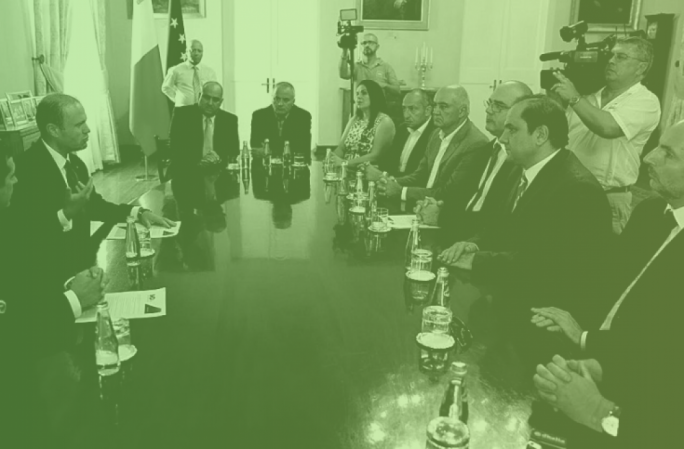 The approved works will see the area in Naxxar, which is celebrated nationwide in Sammy Bartolo’s most legendary song ‘L-Aħħar Bidwi f’Wied il-Għasel’, getting a total upgrade. "Currently the site, which stretches for more than 1.5km, is in a desperately derelict state," the Planning Authority said. 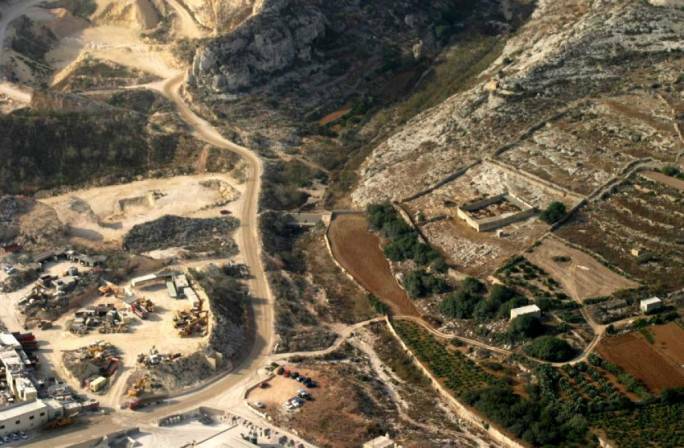 The site starts off from Għajn Riħana Valley near the Victoria Lines between Mosta and Bidnija and extends to near the grade 1 chapel dedicated to Saint Catherine of Alexandria right down in the valley beyond the quarries. For years it has suffered from spillage of silt due to the surrounding quarries and concrete plants. Cast inert material can be seen along its path. Thanks to the approval of the application submitted to the Planning Authority by the Works and Infrastructure Department, the famous valley will be rehabilitated back to its former glory. The works are to be funded through EU Structural Funds. Clean-up works will take place upstream from the existing dam near the Ballut Quarry. 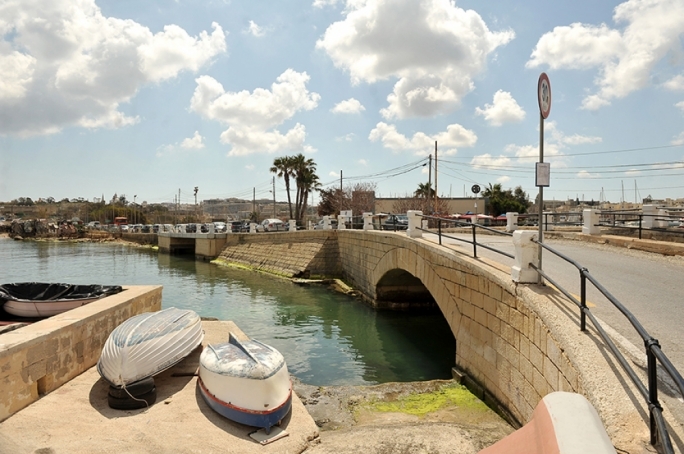 The dam near Ballut Quarry to Għajn Riħana is also to be cleaned. The Planning Authority said this will aid to increase by 2 metres the dam’s water retention capacity. Indigenous trees will be planted on the side embankments. Earth retentions will be constructed too. “This will be done in order to break the rapid flow of flood and also maximize water retention capacity. Precast concrete units at the base of the embankment will be removed. To prevent the slippage of such units, stone slabs in the end basin will be added,” the PA said.